I love gelato fabrics. 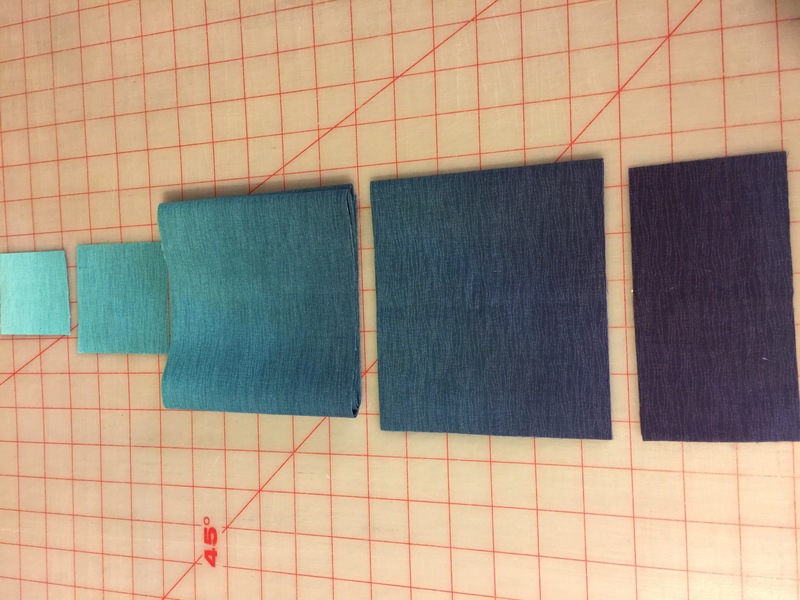 Some people refer to them as ombre’s, but they are the fabrics that gradiate in color. I am drawn to them, but often wonder just how they can be used in making a quilt. If you do appliqué they are wonderful because you can get several different colors from one cut of fabric. But for those of us that are not appliquér’s we need to find a way to use them. I have made a few quilts using the gelato fabrics, but they’ve all been simple designs. 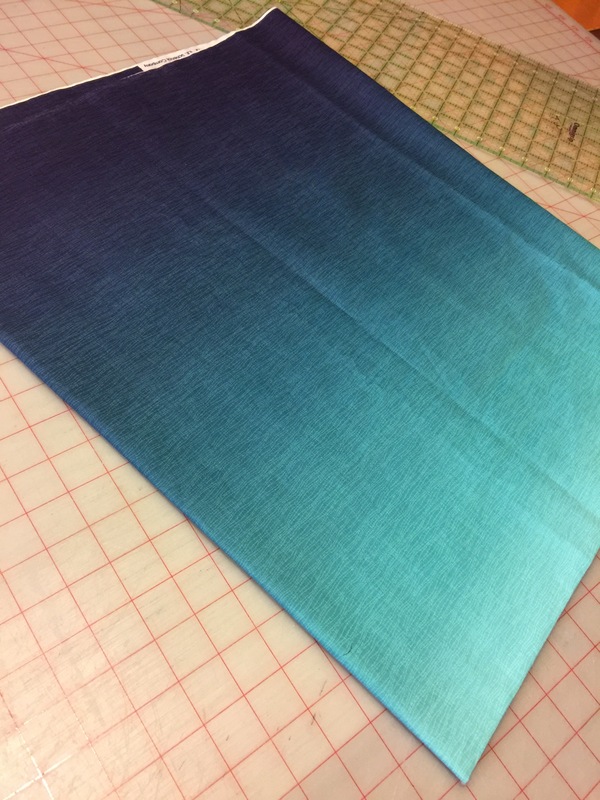 This time, I am making a more challenging quilt using the gelato fabric. It’s our Midnight Magic pattern. I was able to cut out the pieces using the different shades. I will put it together using a marbled fabric as my focus print. I think it will work. I have everything cut, so it’s time to sew! I’ll keep you updated on the progress.